The peak industry body’s new self-regulation code will mean service improvements for brokers as well as better protection for consumers, says the association’s CEO. The industry has stepped up to the plate, settling countless residential claims three weeks after the bushfires in NSW. The chief executive of a key industry professional body has suggested that workers comp reform could be the next item on its agenda. 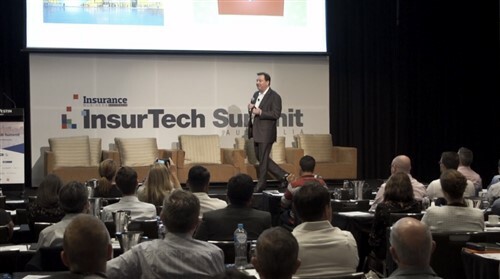 A man touted as a future leader of Australia, finance minister Bill Shorten sits down with Insurance Business to discuss the role of brokers, how they can raise their awareness and the importance of remembering that brokers are not consumers’ only choice. 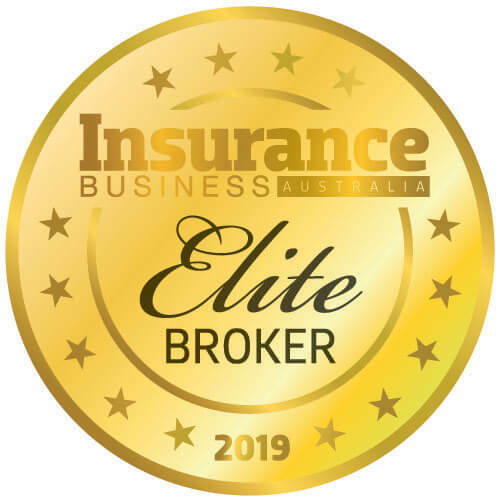 The Broker of the Year and Young Professional Broker of the Year for the two states are revealed. The association has overhauled a major event, carving out a strong niche that can stand out among the myriad of other broker conventions. Brokers are demanding action on who can sell insurance after Woolworths was censured by ASIC for misleading consumers. It has just six members of staff but the niche brokerage is proof that size isn’t everything.